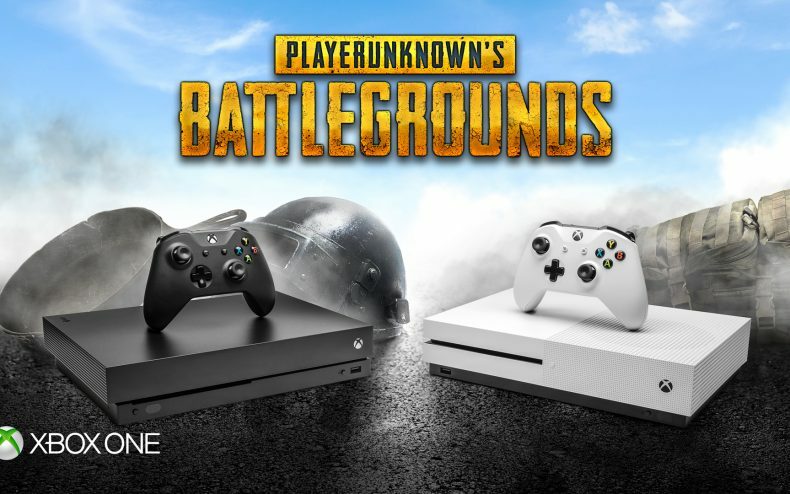 How is Bluehole coming along with the XBox version of PUBG? It’s still far from complete, but as of today, it became ever-so-slightly better. What’s been improved? 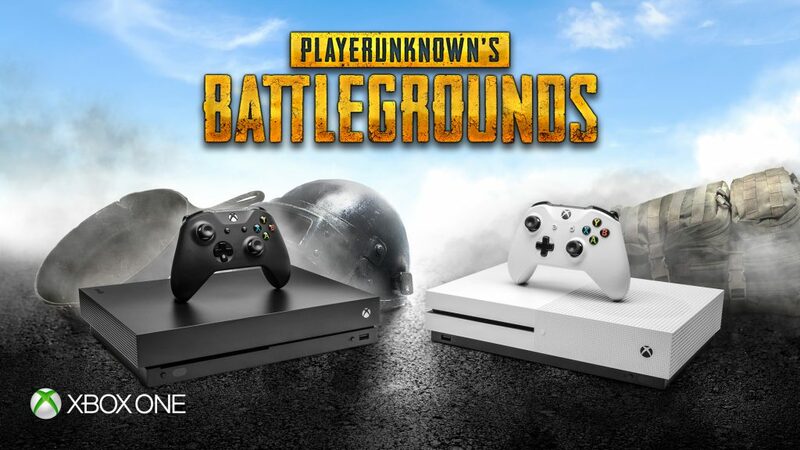 Even though PUBG is up and running on XBox (and even has a retail release) the game is still considered Early Access and not technically being sold as complete. The full patch notes were posted here and are reproduced below.